Leave your email and we'll send you our top four niches for dropshipping in 2018. We'll also give you contact details for our favourite suppliers in those niches, so you can get started selling today! 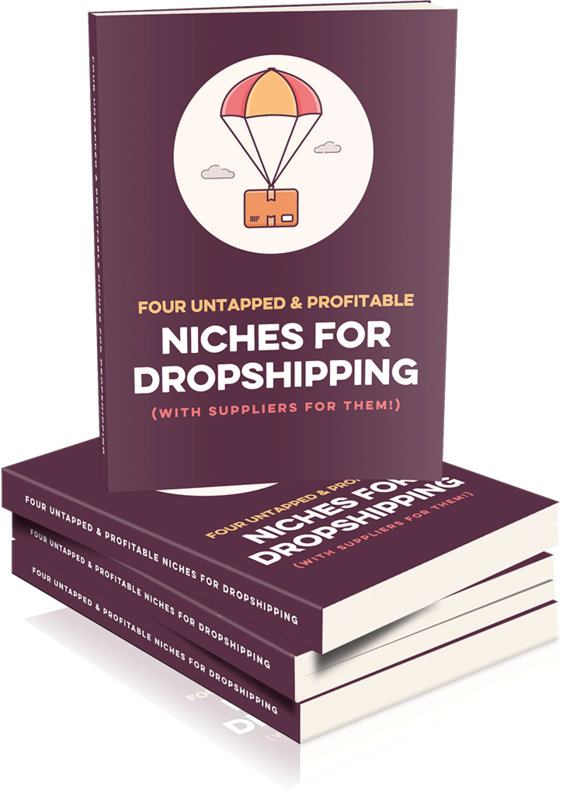 4 hot niches you can use to start a profitable dropshipping business in 2018.
Insider tips from a SaleHoo veteran on how to navigate these 4 niches to start making profits immediately. Access to wholesale & drop ship suppliers with full contact details, verified by SaleHoo staff. Expert knowledge on how you can start a successful online retail business, whether on eBay, Amazon or your own website.